Up late? 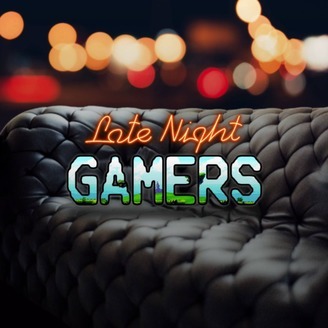 Join us as we discuss gaming, tech, geek nostalgia, and whatever else we feel like. We'll make your gaming habits seem acceptable by comparison. 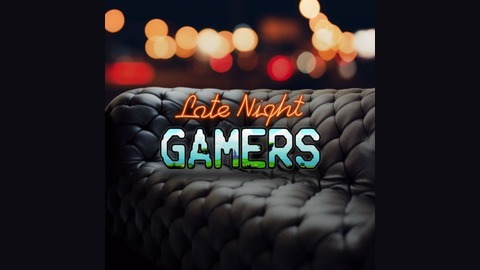 Follow us on Twitter @TheLNGamers www.LNGamers.com. We got behind on our release schedule for the podcast, so apologies. Take it or leave it. This is episode 168. Video games are great.